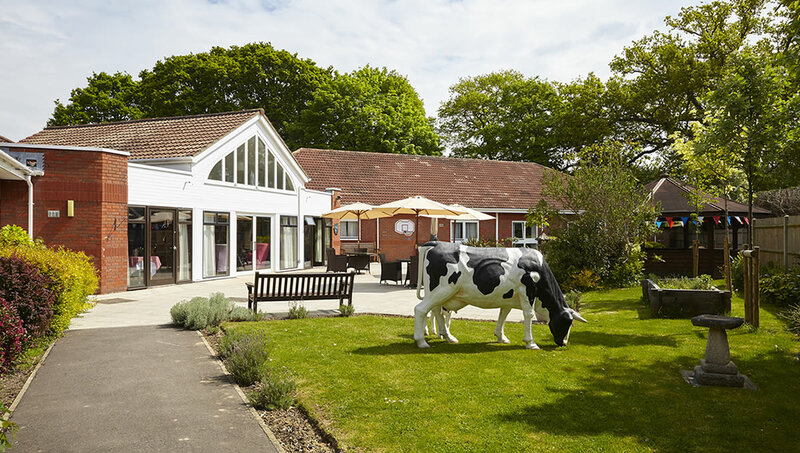 Smallbrook Care Home is a frail elderly and dementia-specialist care home based in Horley, Surrey. Nestled down a quiet residential cul-de-sac and standing in over an acre of landscaped grounds. Our passionate team of staff have created a warm and friendly environment at Smallbrook where residents and their loved ones can feel welcome and at ease. We believe in considerate and compassionate care​ with plenty of hugs, humour and attention! With a wide range of carefully planned activities including tailoring those to meet individual needs, our passionate and experienced team of Lifestyle Co-ordinators are devoted to supporting Asprey's person-centred care ethos. Is Smallbrook right for you? Why not arrange an appointment.